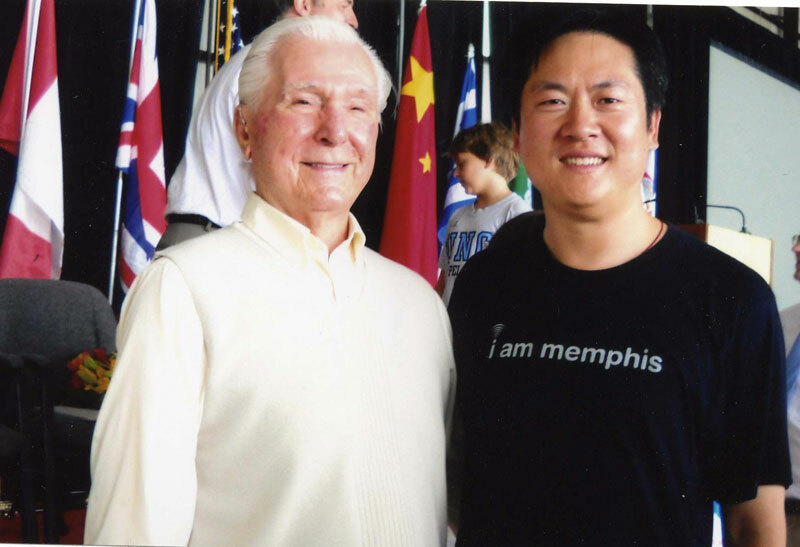 Earthrounder Elgen Long is welcoming Wei Chen at the completion of his RTW in a TBM700. 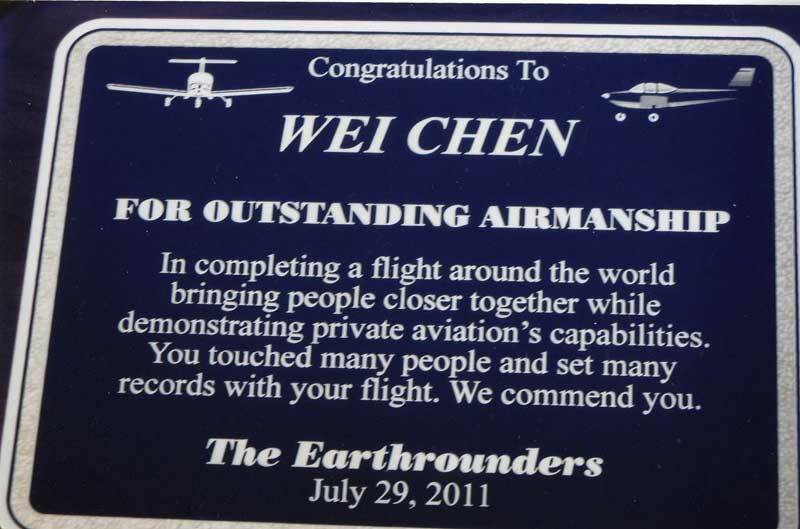 The plaque presented by Elgen Long to Wei Chen on behalf of the Earthrounders. 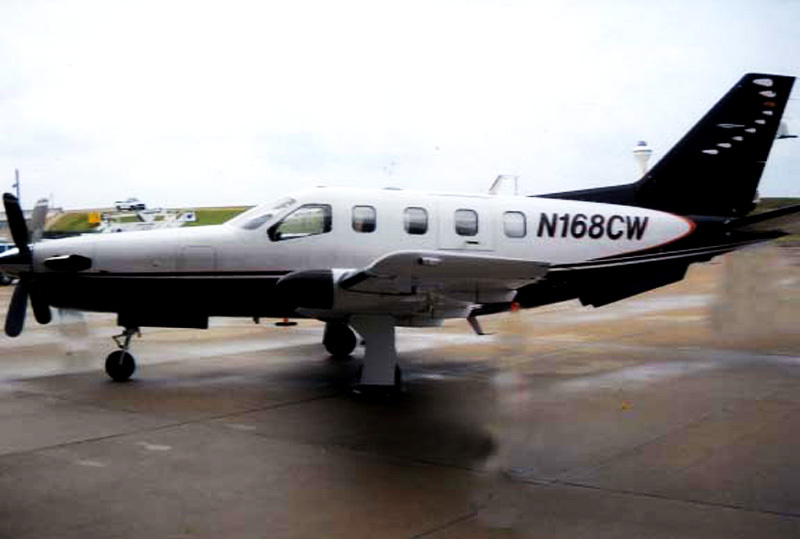 Wei Chen's TBM 700, N168CW.